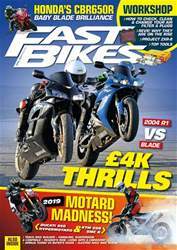 Everything you need to know when buying a K4/5 GSX-R750. 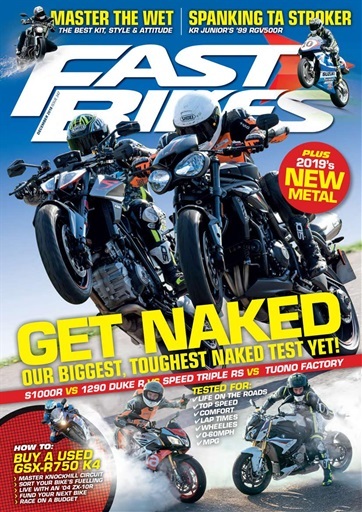 Part one of our biggest and best super naked test sees four of the best European bikes put to the test. 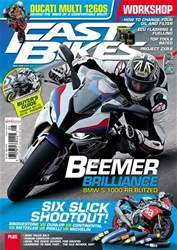 Ever wondered what it's like to take a two-stroke 500cc GP bike round Cadwell? Bruce went to find out. 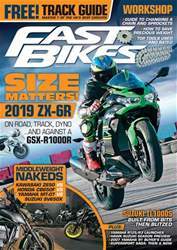 Below is a selection of articles in Fast Bikes 347 - December 2018.